The tactility character of silica gel material like breast,soft feeder body give the directly,safety feeling and mother hood feeling to baby. Product\'s materials be awarded USA FAD certification,BPA not included. 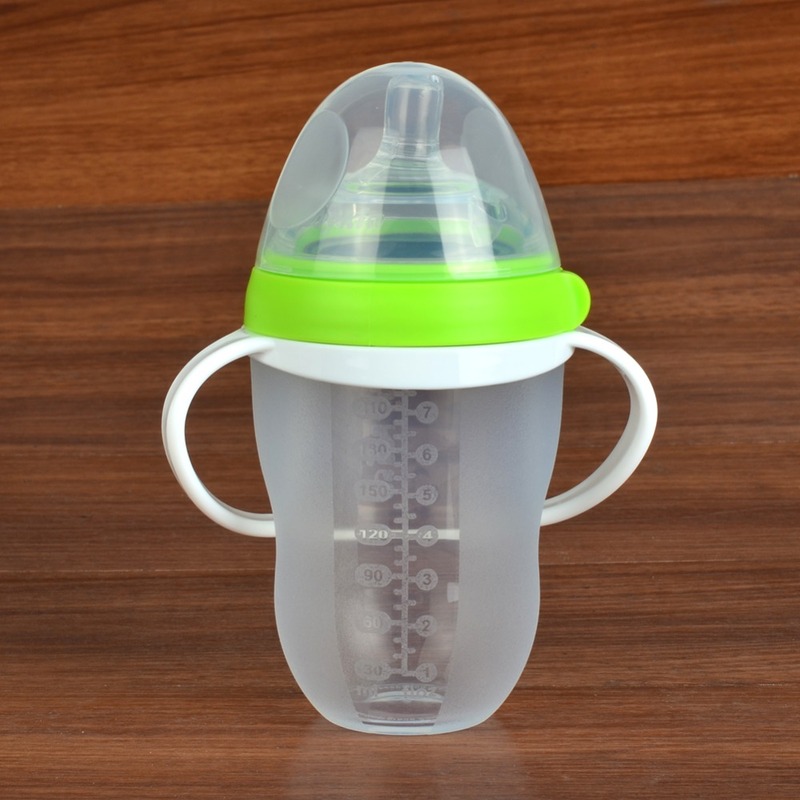 With super width bottle hole desgin,clean facility.